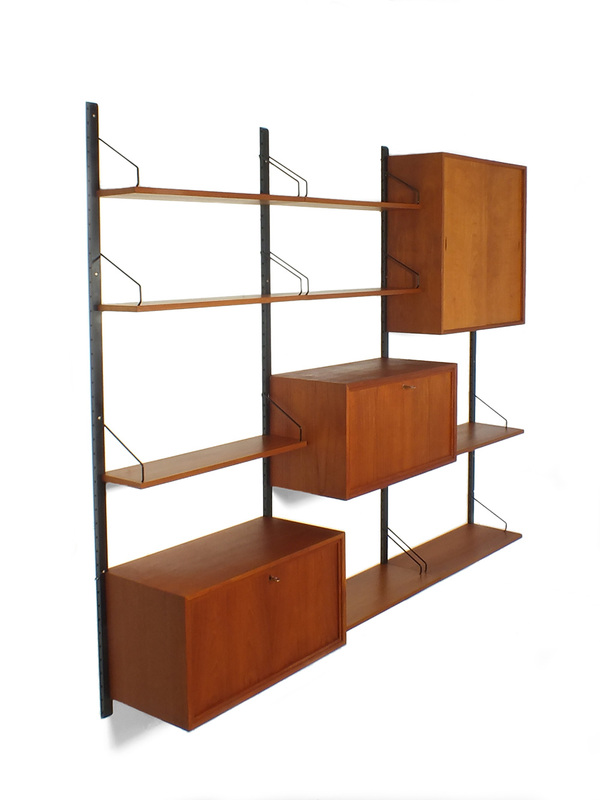 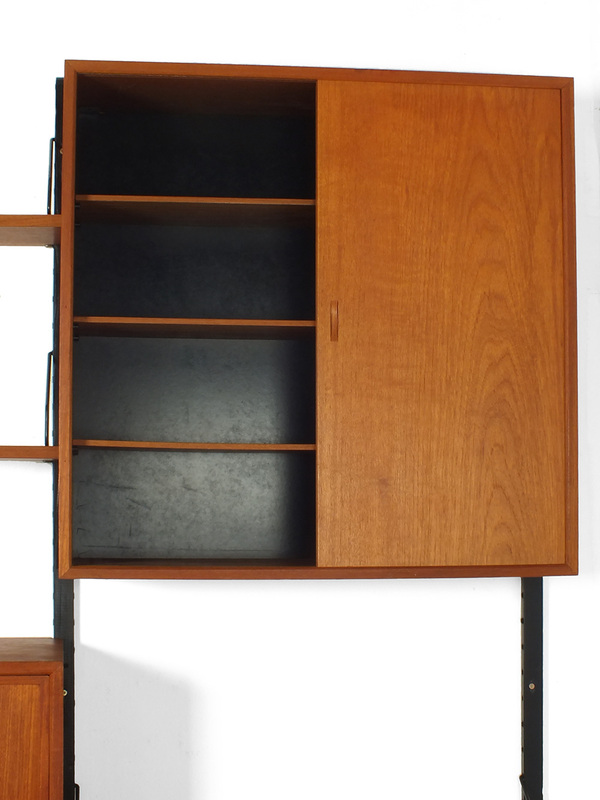 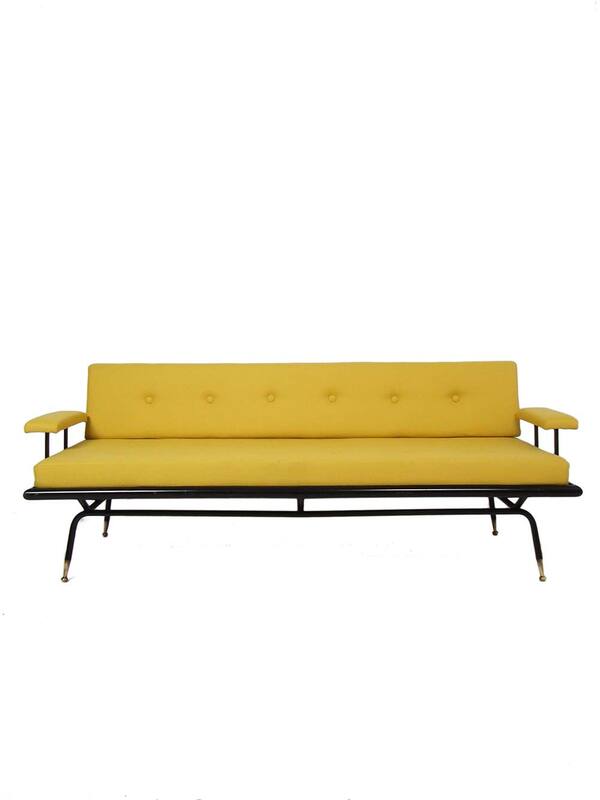 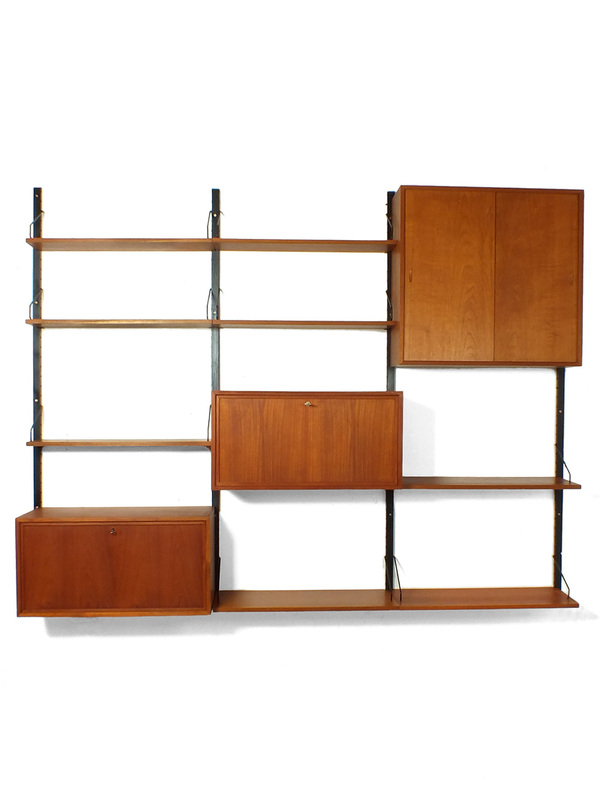 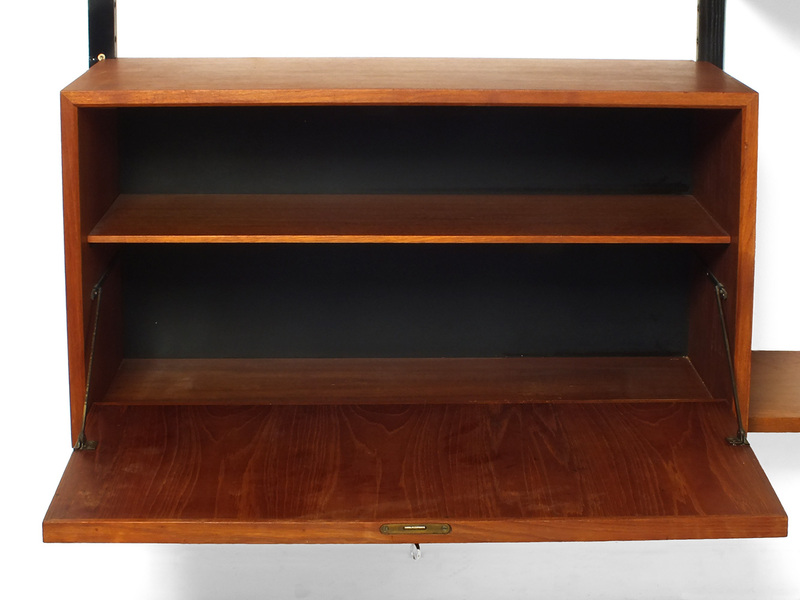 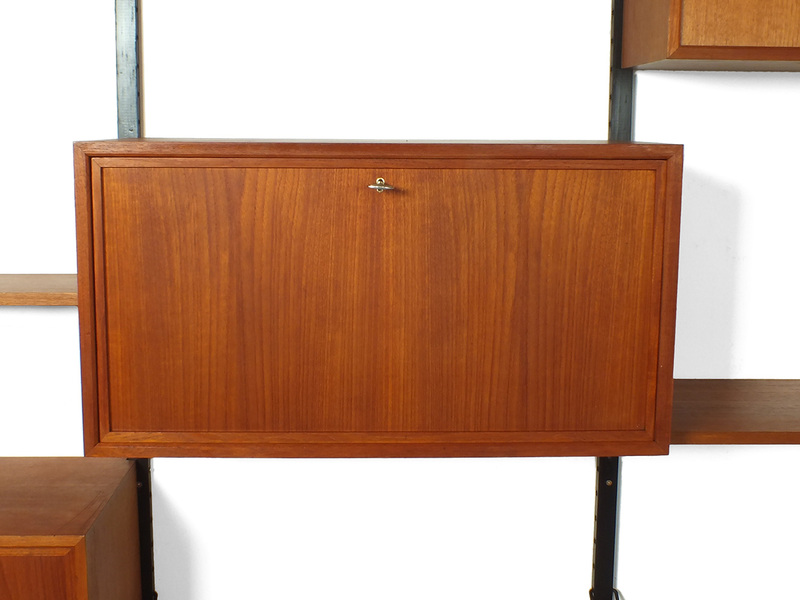 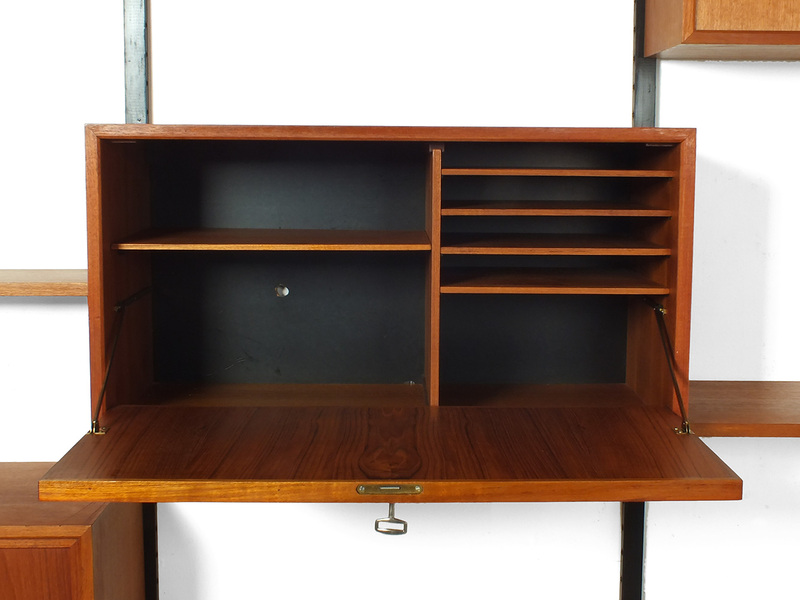 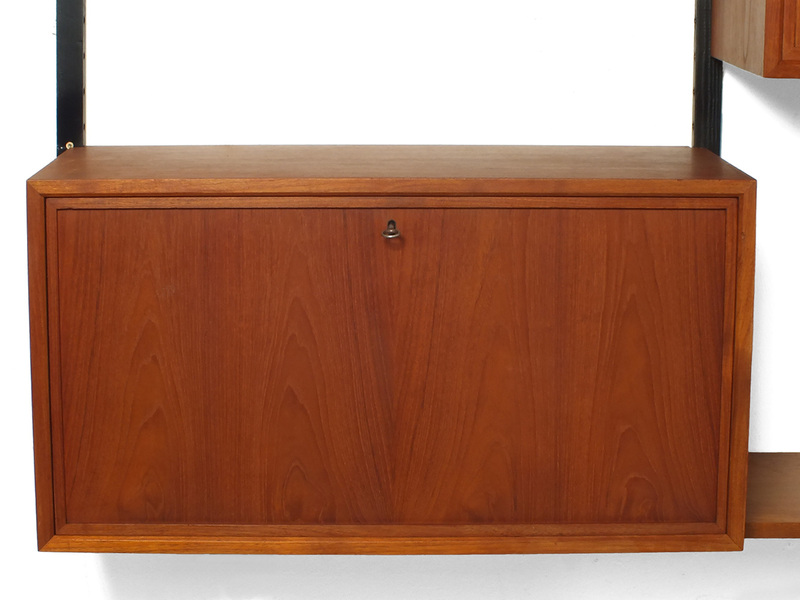 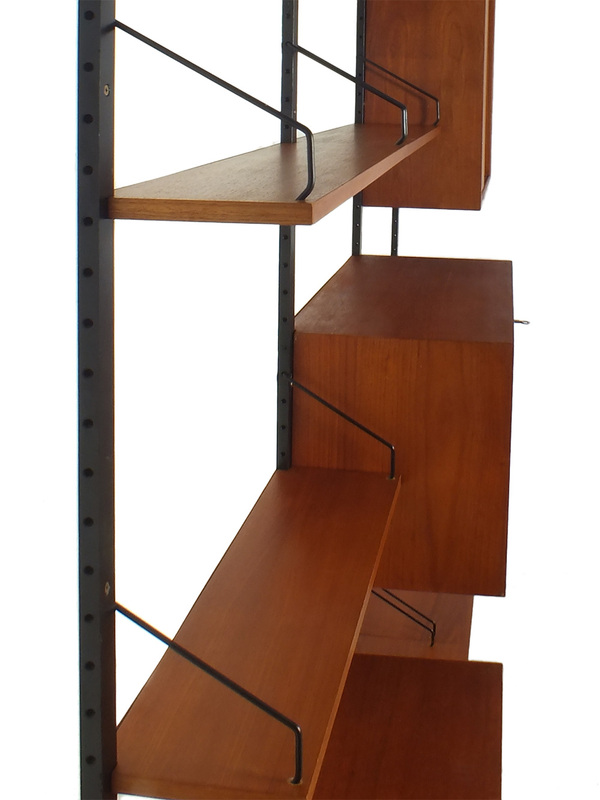 This big teak wall unit designed by Poul Cadovius (Denmark) in 1948, is modular. 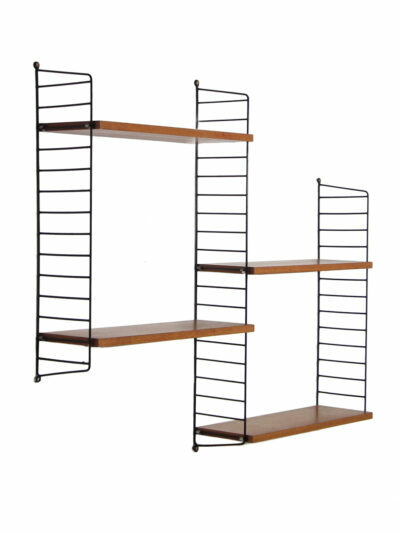 You can decide where to put all the different shelves and cabinets. 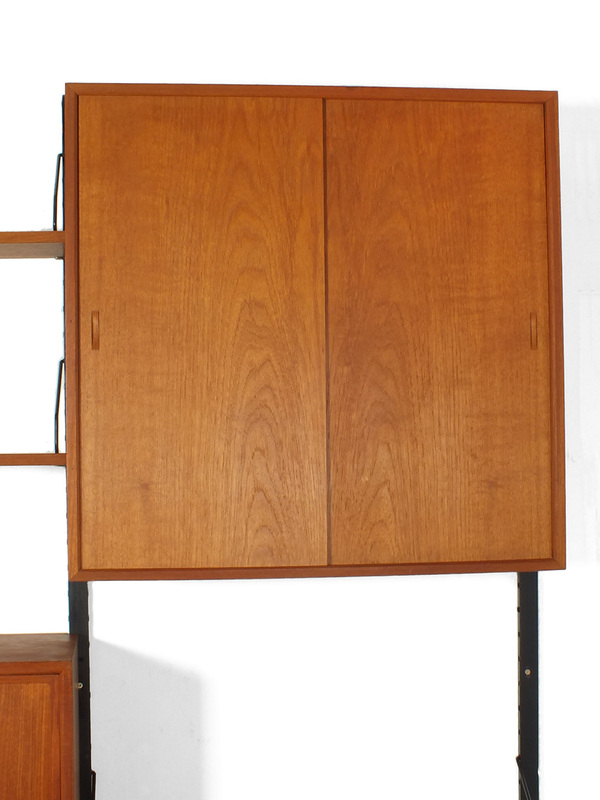 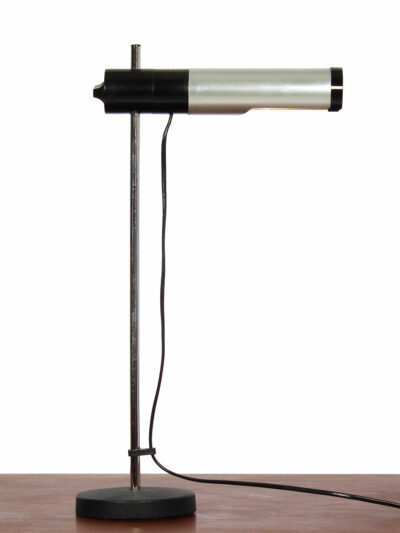 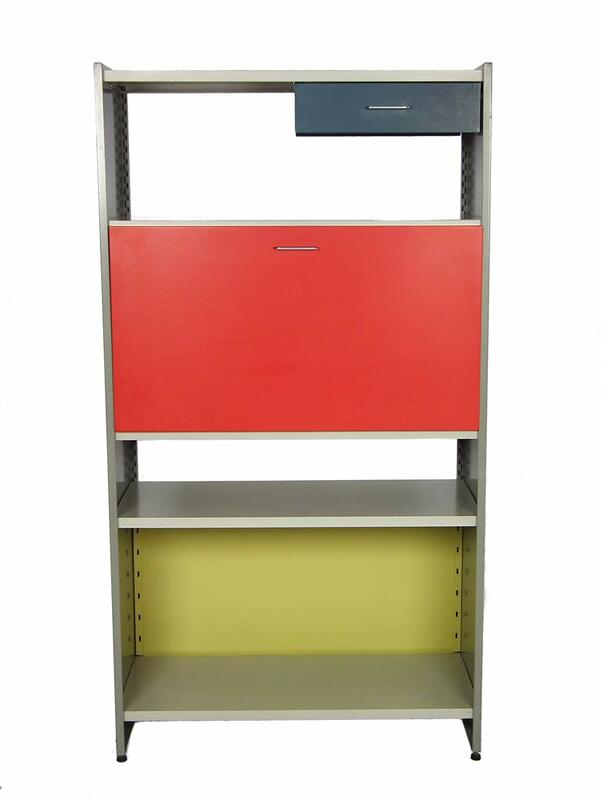 This Royal System has a cabinet with sliding doors, two cabinets with a valve door and eight shelves.